Aristo’s international career was launched when he won First Prize and the Barenreiter Urtext Special Prize in the Ettlingen International Piano Competition in Germany in 2006, and First Prize in the Gina Bachauer International Junior Piano Competition in 2008. More recently, he was awarded First Prizes in the inaugural Viseu International Piano Competition in Portugal, the Wideman International Piano Competition, the PianoArts Competition in Milwaukee, and the New York International Piano Competition from 2015 to 2016. In 2017, he also won prizes in the Vendome Prize at Verbier Festival, Clara Haskil, Saint-Priest and Viotti International Piano Competitions. Born in Hong Kong, Aristo was first introduced to the piano at the age of three, and joined the Hong Kong Academy for Performing Arts when he was six. His principal teachers include Professors Eleanor Wong, Colin Stone, Victor Rosenbaum, and Julia Mustonen-Dahlkvist. 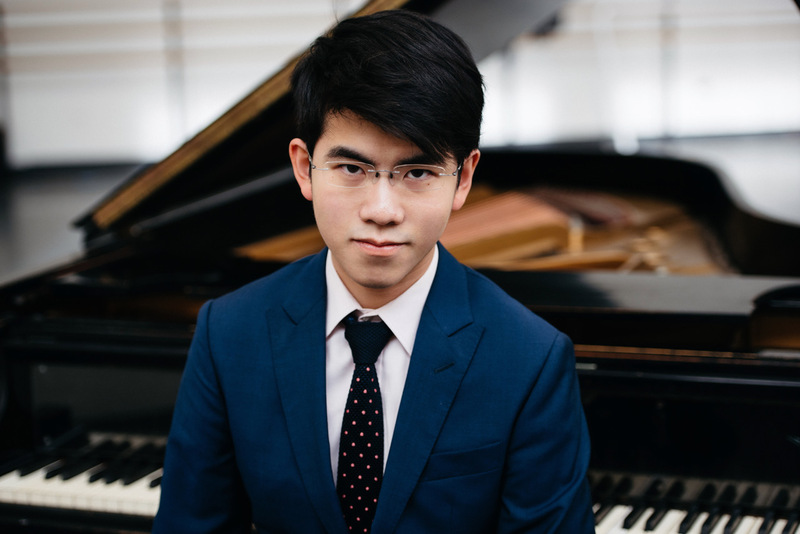 He was a student at Harrow School in the UK, and is currently pursuing a BA in Economics and French, and an MMus in Piano Performance as a joint programme at Harvard University and New England Conservatory. In addition, he visits Sweden regularly to study at the Ingesund School of Music. In his free time, Aristo enjoys travelling, languages, gastronomy and oenology.